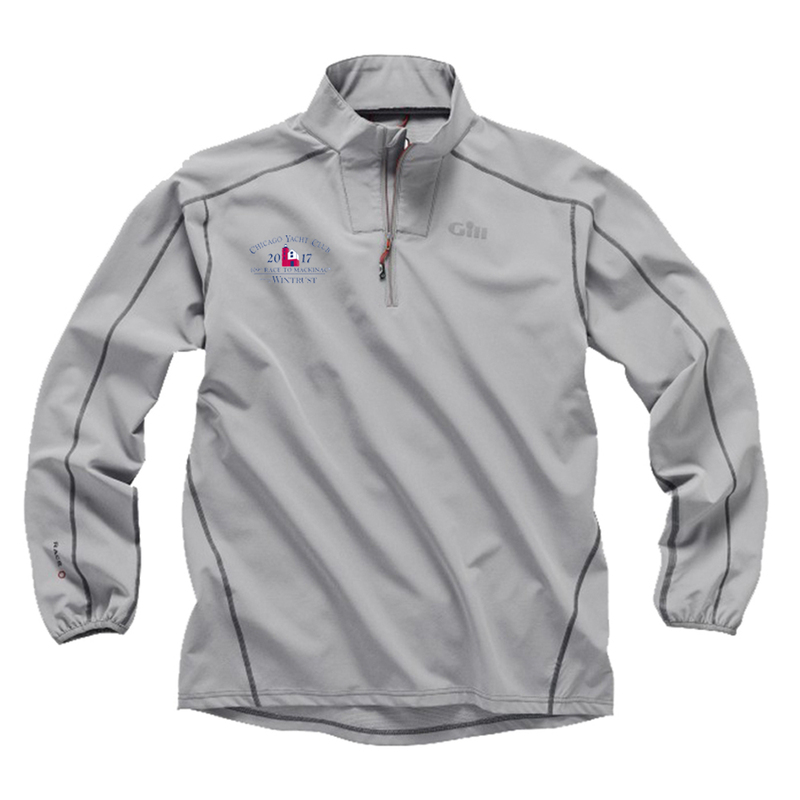 This smock has the 2017 Chicago Mackinac Race logo embroidered on the right chest. <?xml:namespace prefix = "o" ns = "urn:schemas-microsoft-com:office:office" />When the weather's against you and the elements make everything unpredictable, one mistake can cost the race. But, in the right gear, anything is possible. Ideal for a wide range of activities and conditions, this lightweight top offers stretch and mobility.